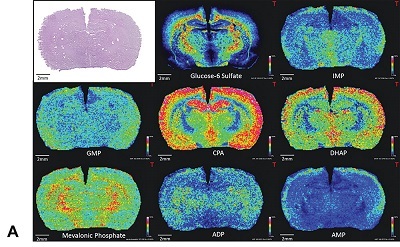 Available imaging systems for use in preclinical toxicology studies increasingly show utility as important tools in the toxicologic pathologist’s armamentarium, permit longitudinal evaluation of functional and morphological changes in tissues, and provide important information such as organ and lesion volume not obtained by conventional toxicology study parameters. Representative examples of practical applications in toxicology research and preclinical studies are presented for ultrasound, PET/SPECT, optical, MRI and MALDI-MSI imaging. Some of the challenges for making imaging systems GLP-compliant for regulatory submission are presented. Use of imaging data on case-by-case basis as part of safety evaluation in regulatory submissions is encouraged.